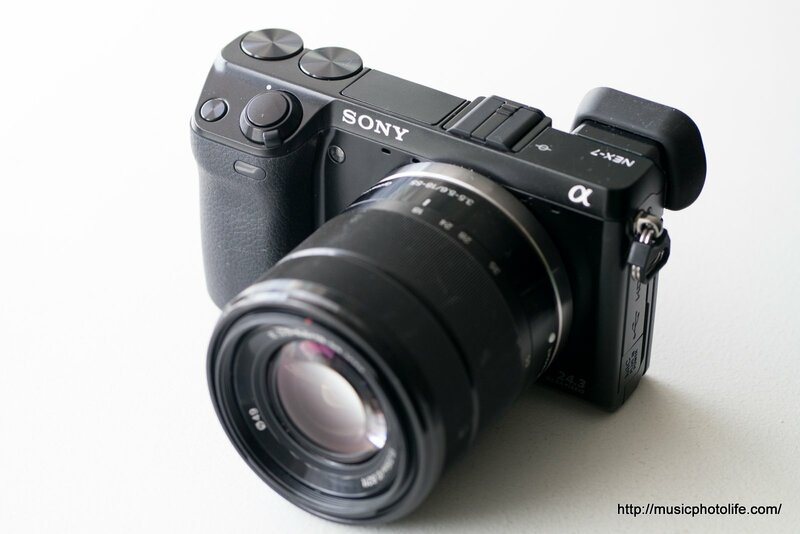 The Sony Alpha NEX-7, announced in Aug 2011, was affected by manufacturing delays primarily caused by the Thailand flood. It finally became commercially available in late-Q1 2012. After hearing rave reviews, I finally had a chance to experience it myself. If you had read my previous reviews, I do not specialise in reviewing technical quality, but all I can say is that I am happy with the image quality this 24.3 megapixel camera produces. It is consistent with the previous NEX models I have tested. So in this review, rather than convincing you that the NEX-7 is a good camera, I shall convince you that it might not be as good as everyone perceives. You can’t just pick up the NEX-7 and start shooting and making quick adjustments. Firstly, there is no mode dial – you had to go into the menu to switch your usual PASM and Auto modes. Then there are all the customisable dials and functions which you must painstakingly configure them. Take note that some custom buttons are actually “quick menus” that lets you toggle among your pre-selected functions to make adjustments. They are not one-button setting short-cut. Unless you use the NEX-7 so regularly that you remember every single custom features you have set, you would quite likely be confused while shooting. And in the worse-case scenario, you would access the menu to make the changes. And that brings me to the next point. Sony can throw in more custom dials, functions or hardware into the body, but it’s still NEX, and its menu layout is still the same – confusing. It doesn’t help when each screen only displays 5 line items, so you really need to scroll a lot and be really observant to find the settings you want to change. Perhaps if each setting had a number, then the user might find the setting he wanted faster. Of course, to get away with accessing the menu, you might want to ensure all your frequently used functions are customised into one of the several custom buttons – that is, if you can still remember where you configure them. The NEX-7 has some lag in between selections. It’s very annoying especially when changing EV or Aperture using the 2 unlabeled dials, because you had to wait for the screen to show where the value stops before you ascertain whether you had made the right number of clicks. When the competitors are beefing up the AF speed, the NEX-7 seems to be taking their own pace. There is still some hunting when the camera finds AF a little tricky. Despite a high-res pixel count, electronic viewfinder can never replace optical viewfinder effectively. For one, when moving from dark to bright areas, or vice versa, the EVF takes a while to adjust. Also, the EVF might not be able to show low-light details. A great camera is only as good as its lenses. 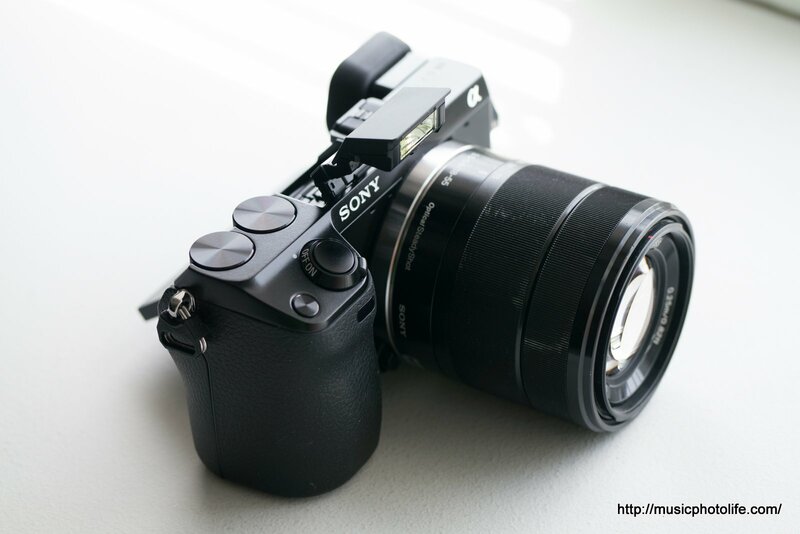 The 18-55mm kit lens degrades the NEX-7 into a normal mirrorless camera. With such a powerful camera body, you should invest in good lenses, and Sony is trying to increase their lens offering over time. The Sony NEX-7 is a well-built premium camera and I enjoyed using it to capture low light scenes and my playful active daughter. The tiltable LCD screen is sharp and helps in capturing odd-angle shots. The additional dials help to make shooting adjustments easier. And the high ISO is still delivering low-noise quality. But personally, I still don’t feel the additional customisable buttons make a lot of difference in improving usage compared to the competition. Sony is trying to beef up an interface that is built to be simple and cater to advanced users. 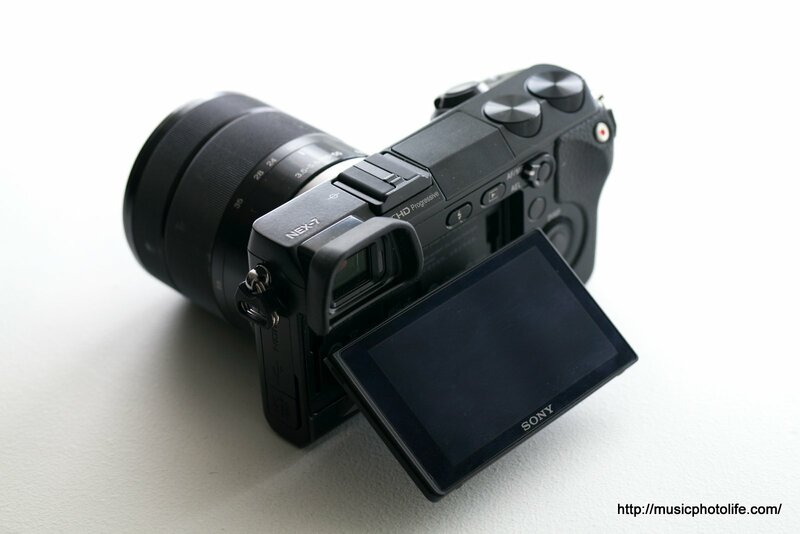 What Sony should do is to re-design the interface, make the controls more DSLR-like (after all, the NEX-7 is targeted at advanced users!). But then again, Olympus also made the same “mistake”: the mirrorless PEN interface was built for advanced users and then stripped down with the LITE and MINI variants to cater to entry-level users. At the end of the day, a camera like NEX-7 with almost every useful camera feature in it might still be a better choice. That is, if you can afford the RRP S$1999 price tag.